If hot tools and styling products aren’t achieving the look you desire, tailor-made texture or smoothing treatments are guaranteed alternatives. 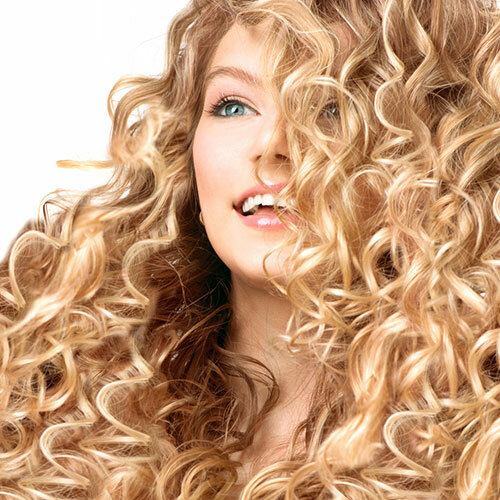 A custom perm can provide a variety of benefits, from added volume to giving you the beach waves or defined curls you’ve hoped to attain. Maybe it’s a battle to smooth out your hair, instead? 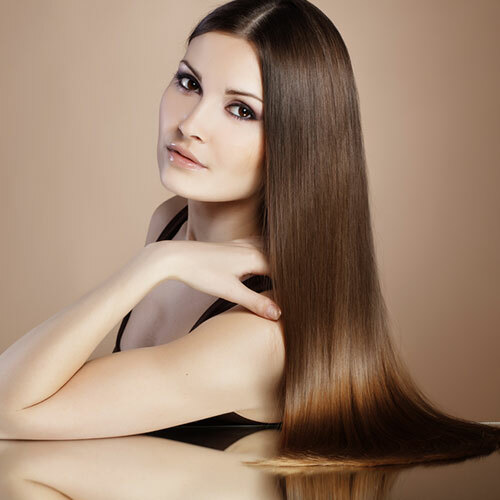 Brazilian Blowouts and Keratin treatments take frizzy, difficult-to-manage hair and give it new life. After just one session, you will see and feel the difference these treatments can make. 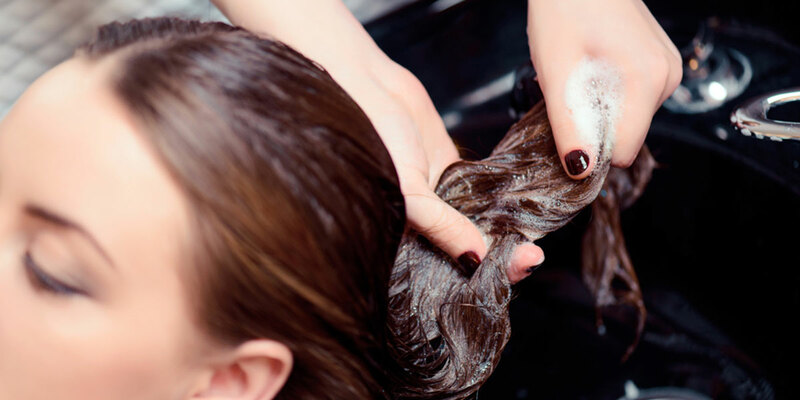 Both services allow you to love your hair, all the while shaving time off your routine. Wouldn’t it be nice to spend less time styling your hair and more time enjoying that last sip of coffee each morning?